The 57-year-old actor went as far as to compare Meghan’s life to that of Princess Diana’s tragic story, reports People.com. George Clooney is coming to Meghan Markle’s defense after seeing the negative way she is being treated by the media. The 57-year-old actor went as far as to compare Meghan’s life to that of Princess Diana’s tragic story, reports People.com. The Batman & Robin actor also addressed the rumours about who will be the royal baby’s godfather. “Oh yes, I’ll be godfather of the royals apparently,” Clooney told reporters before clarifying he was joking with an emphatic, “No! 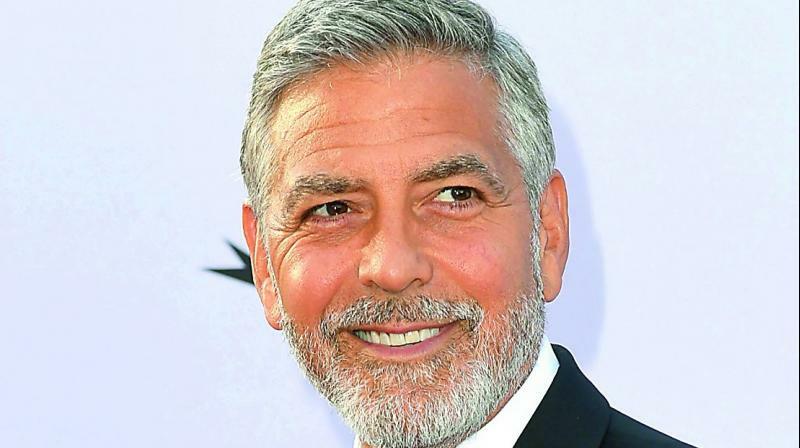 I’m a father of twins, I have enough sh*t to deal with — literally!” Clooney said, according to the outlet.